Christopher Martin is a singer, songwriter and live stag entertainer. Developing his skills and reputation over the past five years, Chris has produced breakthrough hits "Cheaters Prayer," "Paper Loving," and others including "I'm A Big Deal" which were all #1 reggae hits. He has developed a hybrid sound that blends the best of his Jamaican heritage with an international pop and dance edge. 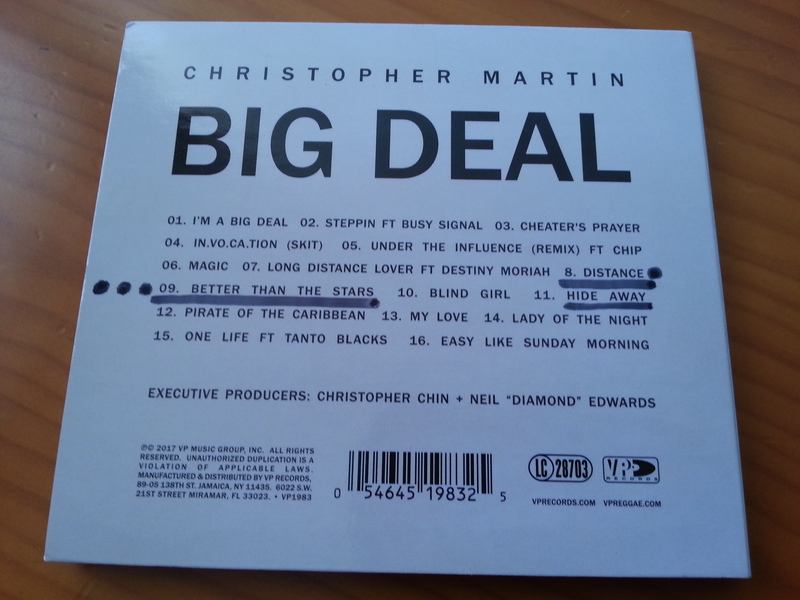 Born February 14, 1987, Christopher is a natural at romance, on stage and in the studio. 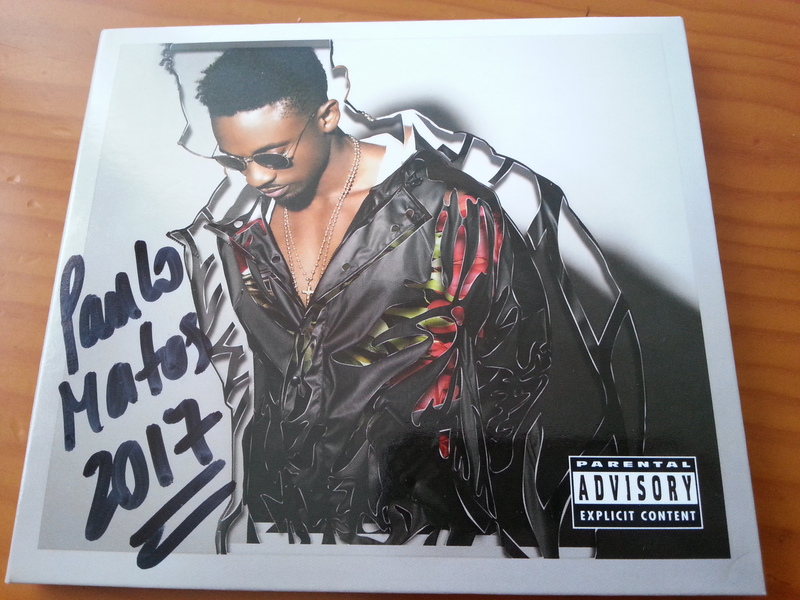 His latest hit "Under The Influence remix" featuring UK rapper Chip is at radio now. 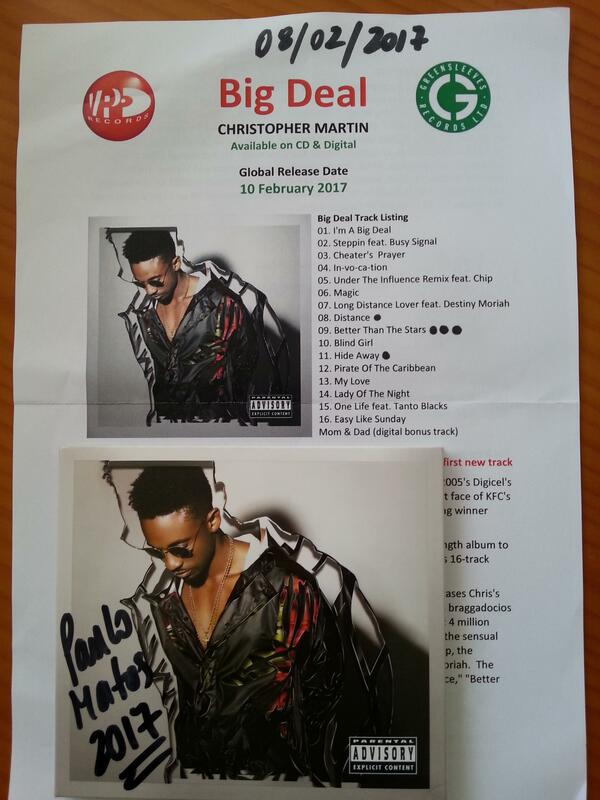 Christopher Martin has been building for the right moment to launch his debut album and his moment has arrived ! BETTER THAN THE STARS É UM HIT !